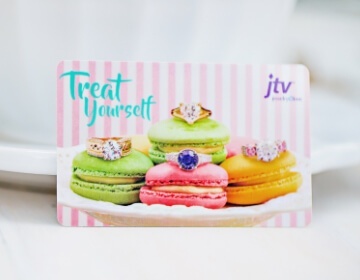 Add a little color to your life with JTV's multicolor gemstones! 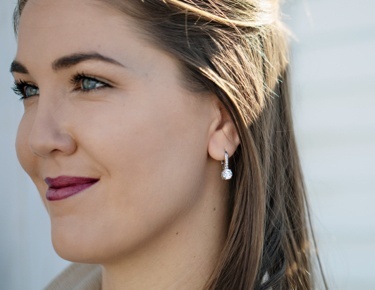 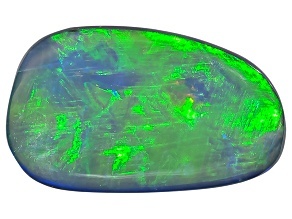 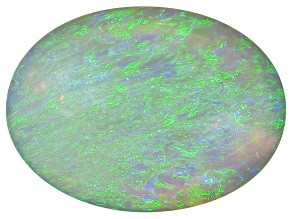 An Ethiopian opal is the perfect gemstone to feel fun, yet elegant. 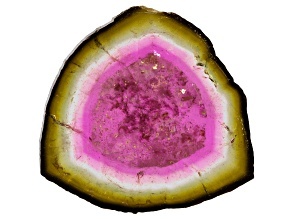 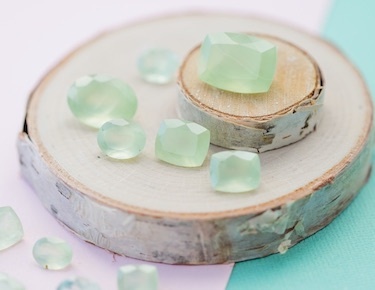 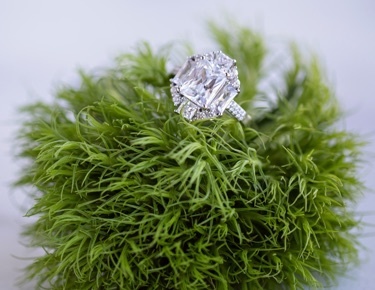 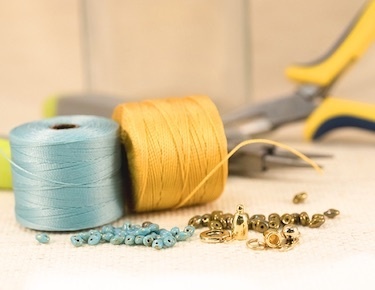 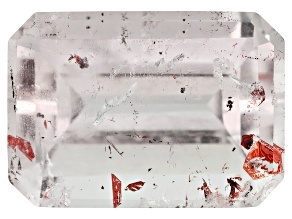 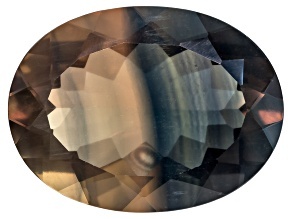 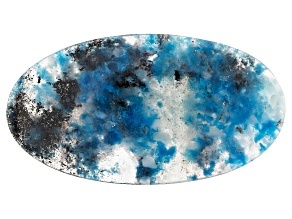 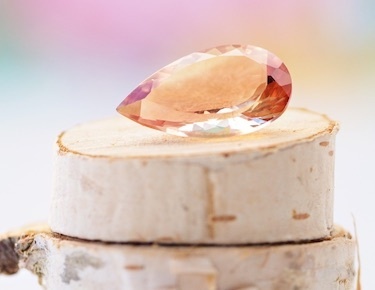 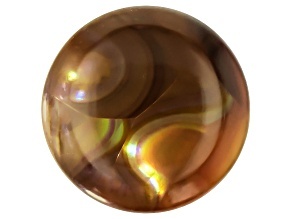 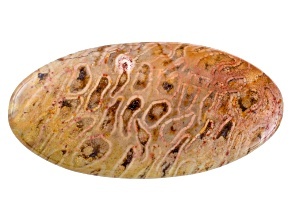 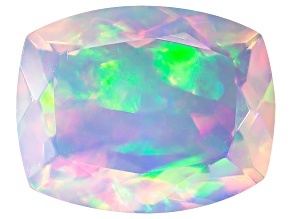 This popular gemstone is considered the "Queen of Gemstones" because of its high demand in the marketplace. 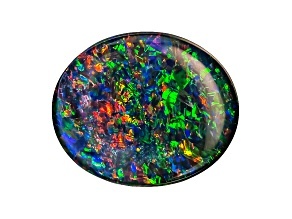 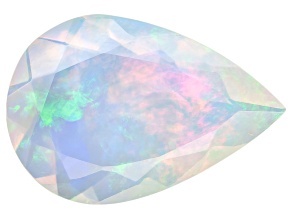 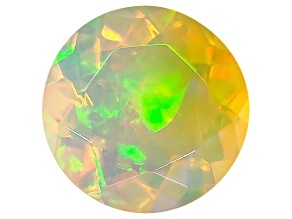 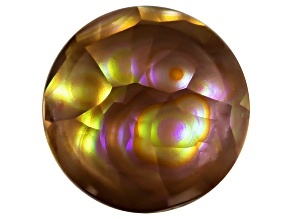 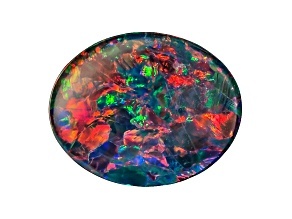 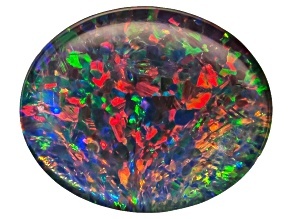 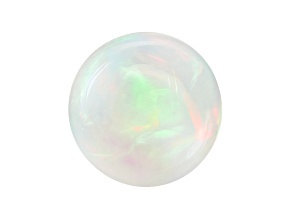 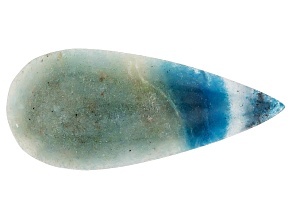 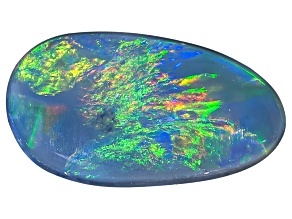 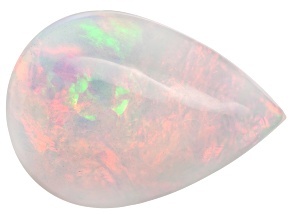 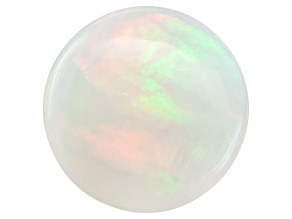 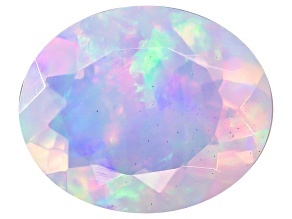 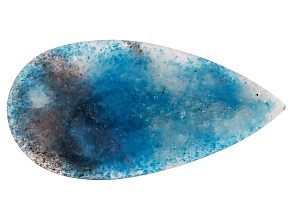 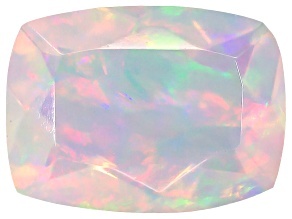 The Ethiopian opal shimmers in flecks of soft rainbow colors. 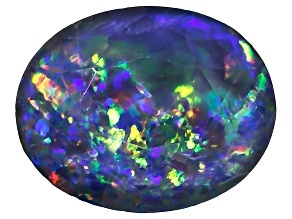 If rainbow isn't your thing, explore other multicolor gemstones such as the black opal, a strawberry quartz, or a mexican fire agate.